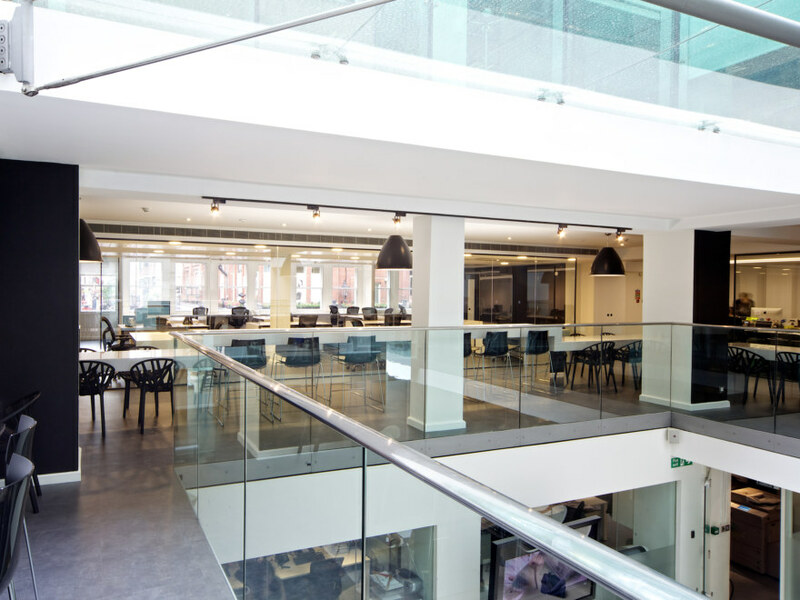 Our fit out for M&C Saatchi at 36 Golden Square is our second project in a succession of smaller developments for the global advertising leader. Working closely with their Creative Director and Heads of Departments we conducted several design workshops to gain an understanding of how they operated as a company. They wanted to change the way they worked, to move away from individual desks to a more open and collaborative approach. 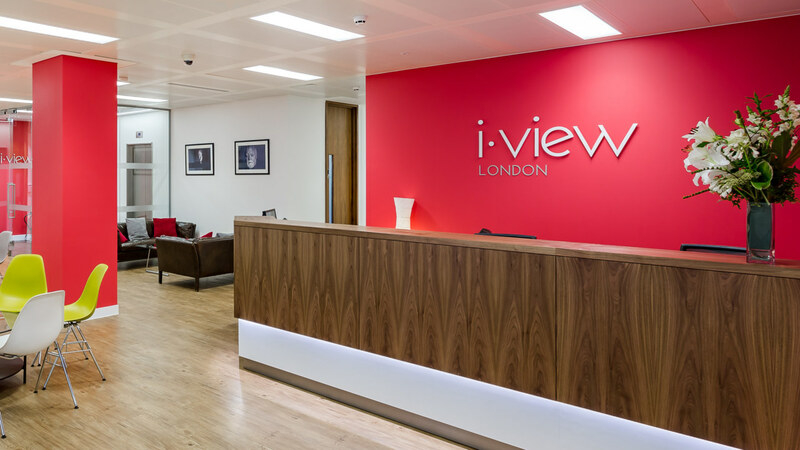 In terms of design and aesthetics, they were clear about what they wanted – a high specification fit out that remained in keeping with their astute simplistic company ethos. 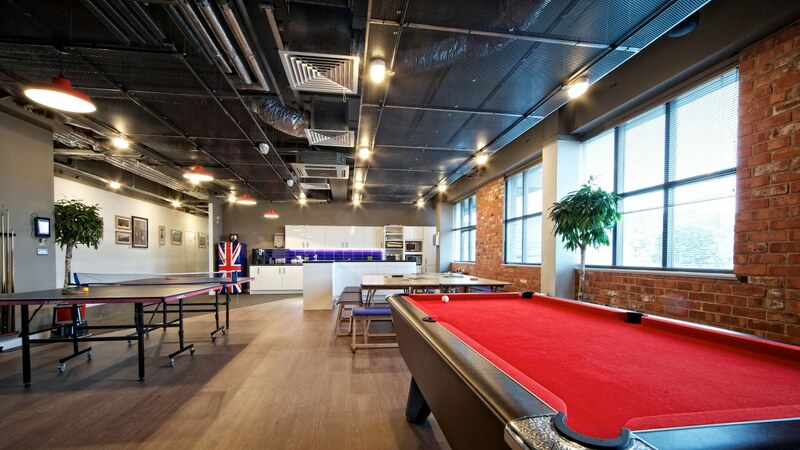 Over 7 weeks, we completed a Cat A and Cat B refurbishment and fit out across the creative floor of their 20,000 sq ft workspace. 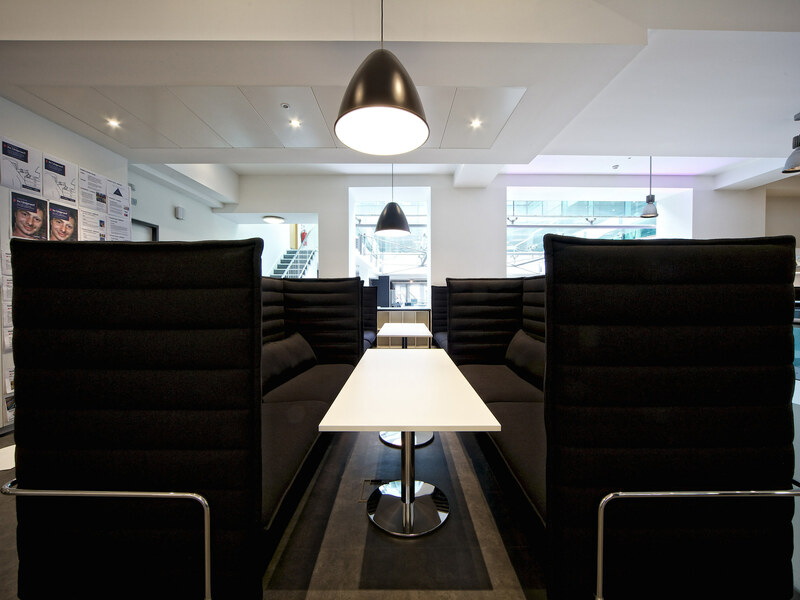 The logistics of this project posed several challenges as we carried out the refurbishment whilst M&C Saatchi remained in occupation. 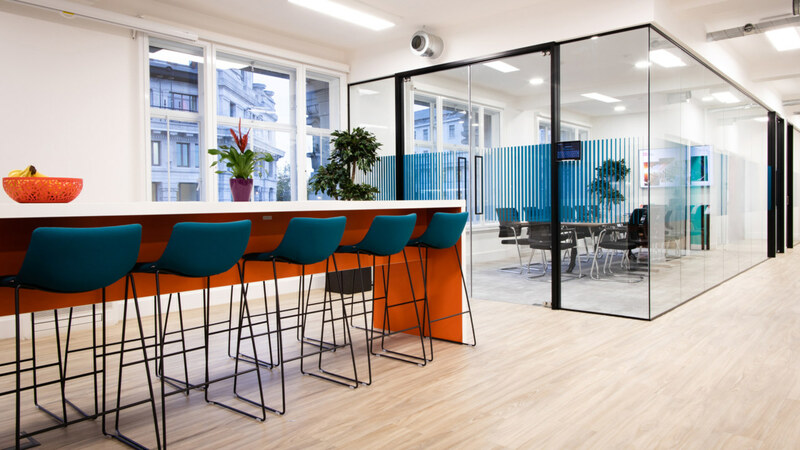 However, with clever scheduling, coordination and collaboration our experts surpassed the usual design and build approach and delivered the project with minimal disruption. 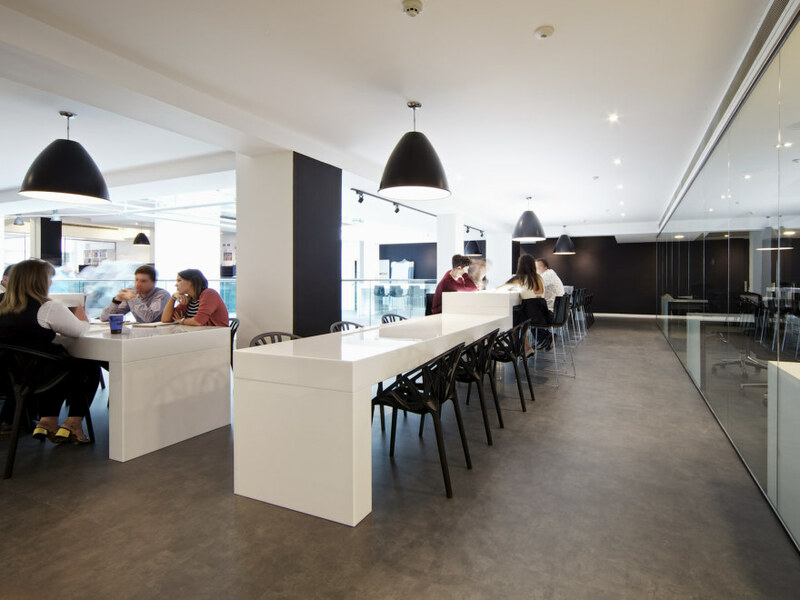 With bespoke joinery and high specification technological solutions, the design embodies each aspect of M&C Saatchi’s brutal-simplistic philosophy. From the outset, we embraced their vision and created an office that offers a combination of different sorts of environments. Private thinking spaces, collaborative spaces and open spaces – the finished project allows staff to choose the environment that is right for the task at hand. The colour palette is minimal and monochrome, creating a sleek and sophisticated feel.